I think to achieve a harmonious home life both partners need to be involved and active in parenting. But the truth is, that in most families either both parents work full time or one does while the other stays at home with the kids. I believe this is not a healthy situation in the long term. Even though both might love what they do, they get too much of one world and not enough of the other. Yes, it’s a privilege and wonderful being able to spend the days with the kids as well as going out to work (as long as you like what you’re doing). But I find humans are not made for JUST one or the other. There are so many passions, wishes, dreams inside us. So many different things we can and want to do, that just choosing one path makes most of us dissatisfied. When I am at home with the kids I love playing with them, have the freedom of spending my day as I wish, and they wish, do crafty, outdoorsy things together and have fun. BUT as soon as I do it for the third day in a row I catch myself wishing I had some more time for myself, pursuing things that are difficult to do with the kids in tow. Or just having some space for myself (hey, go to the toilet without being disrupted)! But equally, when I spend days at work, I love being able to get things done uninterrupted, to be challenged intellectually and spend time with adults. BUT after a few days I miss being with the kids. It’s a lose-lose situation for both partners. I think many parents want to escape these static roles and realise that we just don’t fit in only one role. I think first of all it’s good to reflect on what you need and want. You only have this one life (yes, really! Well, reincarnation might exist, but who knows you might be an ant in your next life…). So, what is it that you need to do, that you have to do? What did you love to do when you were 9 years old? Once, you have an idea, make sure you include that in your life! Make time, work less, share responsibilities equally. There are many different models out there, finding the right one is not easy, but definitely do-able. It takes courage and it’s scary to go for change, but it’s worth it, always. Only when you are happy in yourself and content with your life, can you also fully be present with your partner and your children, and this is the most important “thing”, don’t you think? 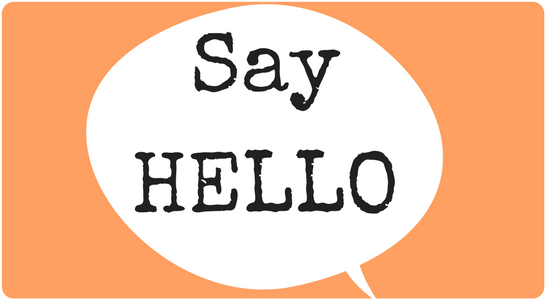 Tell me what you think and whether you have come up with ideas of how to parent more equally! 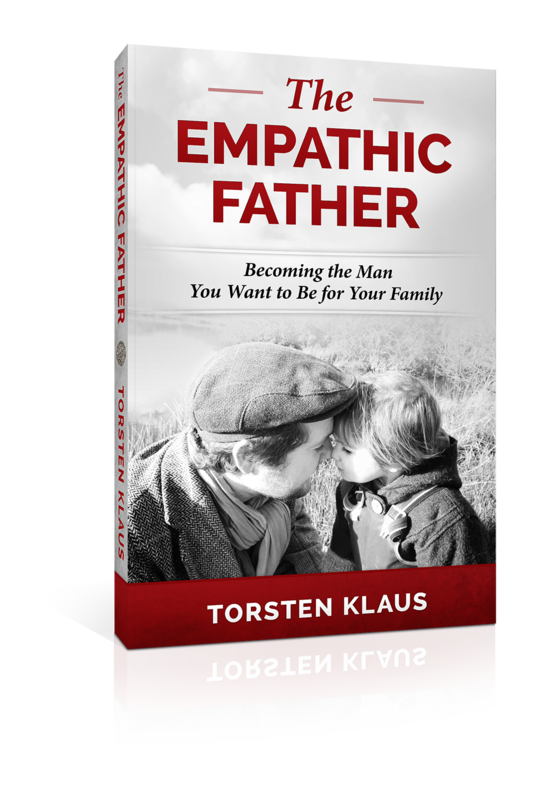 Categories: Parenting and Empathic Fathers, Relationships | Tags: authentic dad, couples, emotions, equal parenting, gentle parenting, love, modern dad, parenting, relationships, support, work life balance | Permalink.